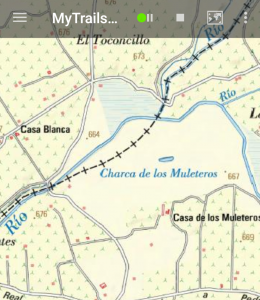 A change on the Minambiente site broke this map for MyTrails. 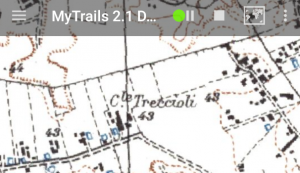 Fortunately, a simple edit fixes it: MyTrails > Maps > tap on the IGM 25k (IT) line and in the map details editor, change the version from 1.1.1 to 1.3.0, then use the back button to save the change. This will be available by default in the next beta release of MyTrails. This entry was posted in Non classé and tagged maps on 24 May 2018 by frogsparks. This entry was posted in Non classé and tagged maps on 8 March 2018 by frogsparks. Google is retiring Wallet for digital purchases on March 1st, so for map purchases on my site, I am migrating to PayPal. You can pay with your PayPal balance or a credit card, and the prices are the same as with Wallet. Until Wallet is actually shut down, you will be able to use either payment solution. This entry was posted in Non classé on 5 February 2015 by frogsparks.